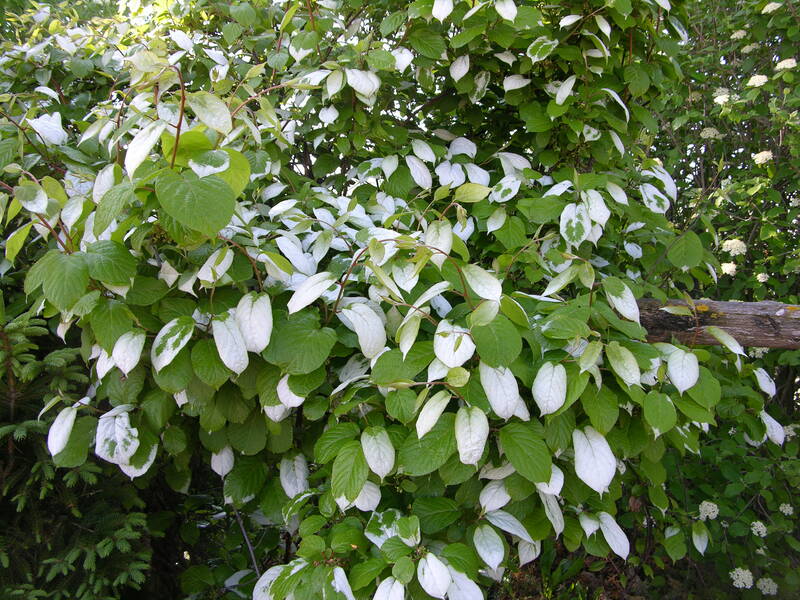 The males and some females produce leaves with white and pink variegation during flowering that persists. Often called the Tri-Color Kiwi, it can form a large vine or can be pruned in a similar manner to grapes. The fruit is oval and the size of a large grape. Flavor is very similar to the fuzzy kiwis, perhaps sweeter. Begins to produce after 2 years. A male is required. One male can pollinate at least 9 females. An extremely vigorous vine with shiny large heart shaped leaves. Fruit is round and squat and slightly larger than the Arctic Kiwi. Begins to produce in 6 yrs. Note: Hardy kiwi plants are only available potted. We can bare root them for shipping but we will have to charge the potted price. 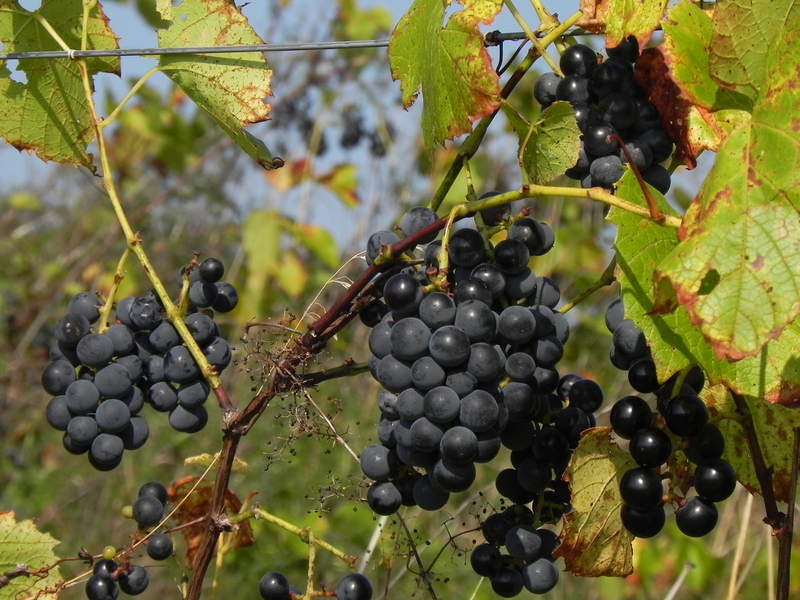 Dark black fruits are produced in clusters. Favorite for jams and baking. 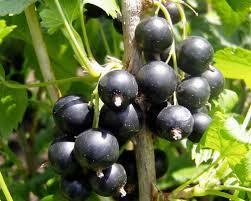 Black currants need two different varieties for pollination. 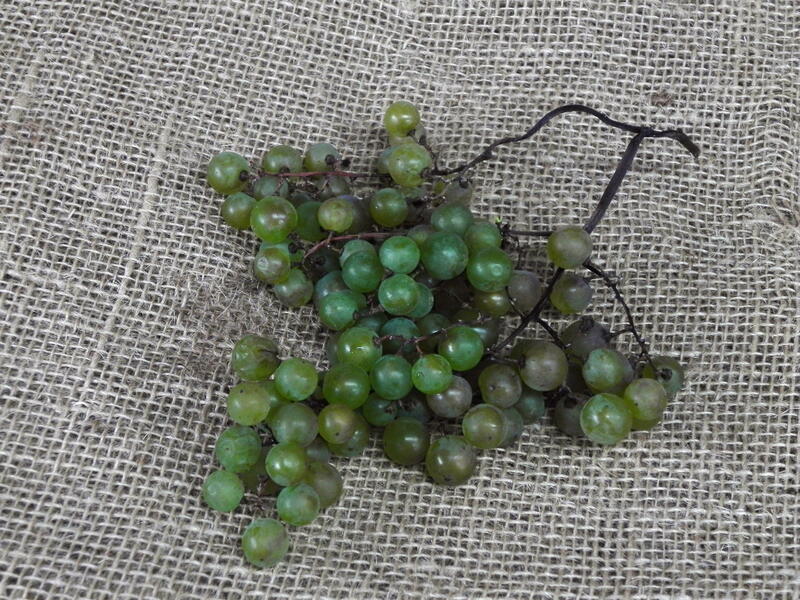 Both our selections, (Consort & Titania, (most productive)), are completely resistant to pine blister rust, a disease that uses currants and gooseberries as alternate hosts when not attacking white pine. The fruit introduction of the decade. This plant grows into the far north. These are selections chosen for fruit quality and pollination. The flavour has been compared to a berry-raspberry cross. SORRY NO MAIL ORDERS. A selection of rhubarb that produces large green/red stalks that are thick, juicy and excellent for processing or, for that spring tonic, fresh off the plant. What could be more romantic, or tasty, than arbors wreathed in vines hanging with clusters of grapes. as a pollinator. Some are only available potted, but special arrangements can be made to ship them bare root. 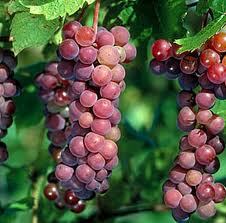 All the flavor and color of 'Concord' but with superior hardiness and earlier ripening. The grandfather of all hardy grapes. The best for jams and jellies. This variety ripens at our site in early October. Disease resistant and self-pollinating. 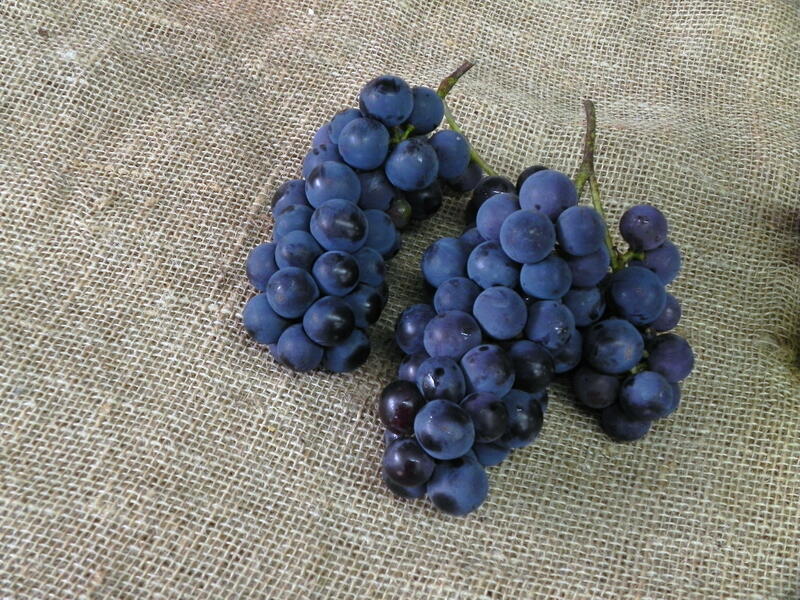 One of the finest dessert grapes we carry. 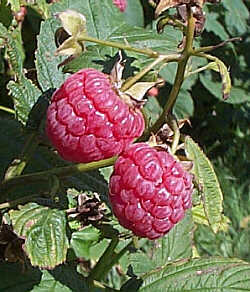 Large berries are sweet and flavorful and in the 'Concord' style. Also makes great juice. 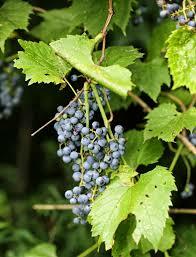 At last a high quality wine grape for the north. Developed at the University of Minnesota, it produces a deep red wine of depth and character. Similar to Frontenac but with light colored skins. Used for white wine or rosé. This introduction from Kentville Research Station was never introduced but has proven very hardy and productive over the years. 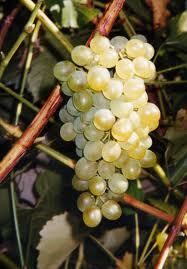 Sweet and early white grape for eating or wine. 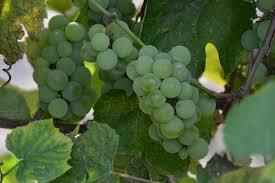 Very hardy white wine grape borne in small tight clusters. 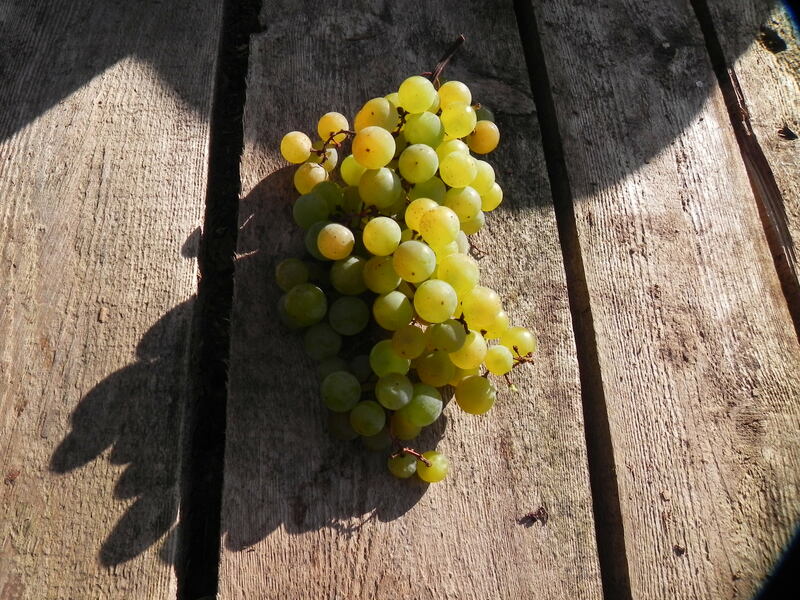 Harvest before full maturity for best results and use minimal racking to avoid oxidation. 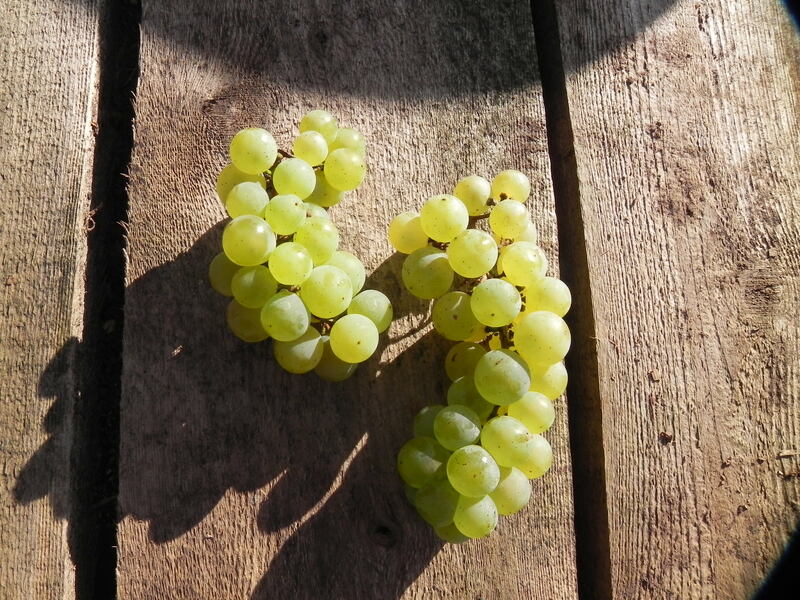 This extremely hardy variety is rapidly becoming the grape of choice for quality white wine in colder areas such as New Brunswick. Vines are slow growing at first. Produces wines with honey flavours and floral aromas. Perhaps the hardiest high quality European wine grape. Small berries are dark purple. 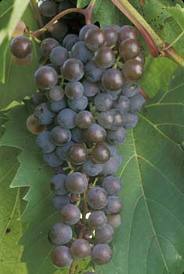 A varietal grape used in many Maritime vineyards. The latest introduction from Minnesota. 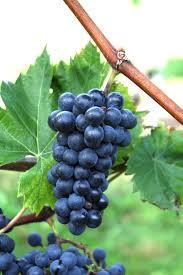 A very high quality red wine grape. It is early ripening with low acids. This is being used extensively in the Maritime provinces. Considered by many to be superior to vinifera. 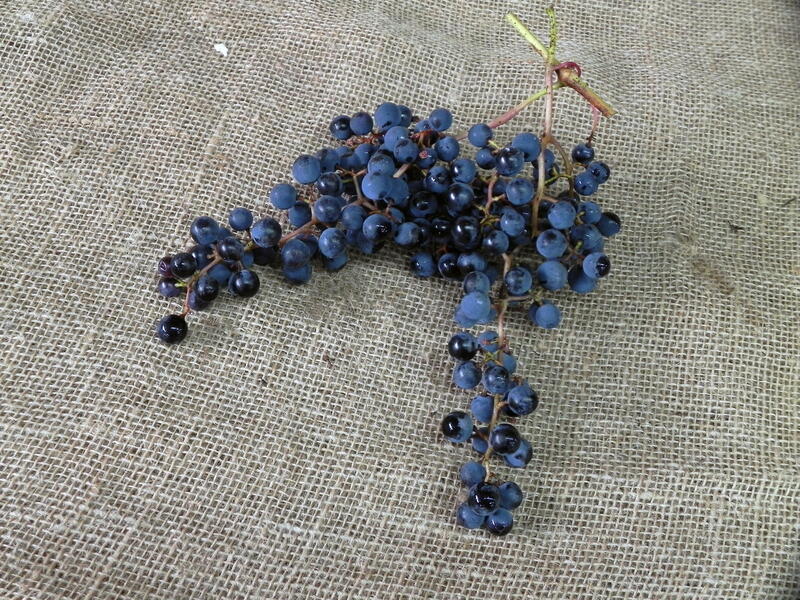 A superb reddish-blue grape that is the sweetest we carry. Excellent for dessert and makes a good wine. Disease resistant. Needs a pollinator. 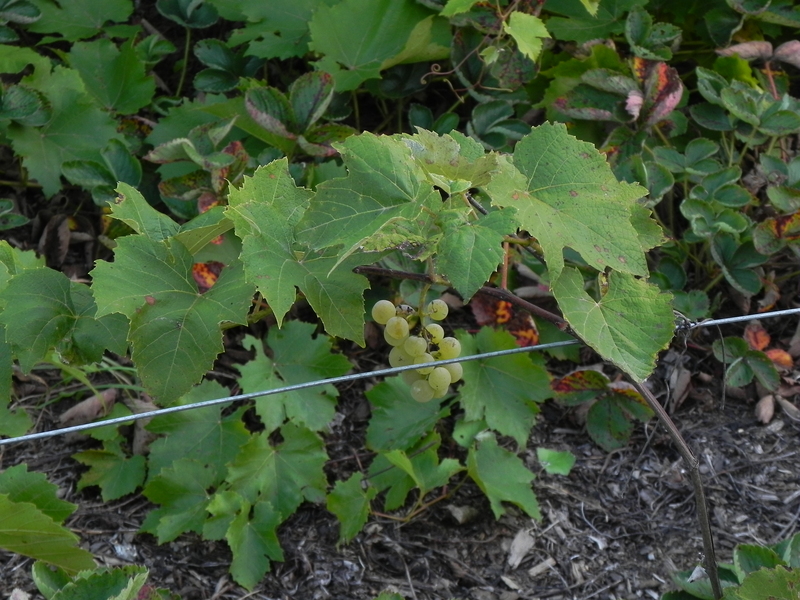 A sweet white grape coming in long clusters with good disease resistance. It makes a wine with excellent body and good sugar/acid balance. 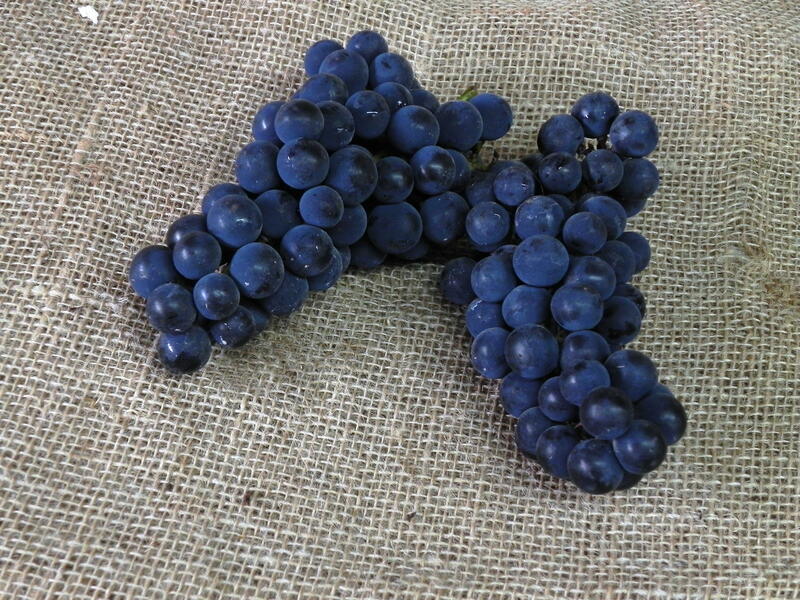 A very sweet grape that makes a wine with excellent body and good sugar/acid balance. A treat right off the vine or as fresh juice. Bred by Elmer Swenson of Wisconsin. Needs a pollinator. 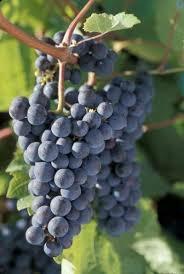 A superb dessert grape that comes on dumbbell shaped clusters. Thin skin and meaty non-lubrusca flesh. 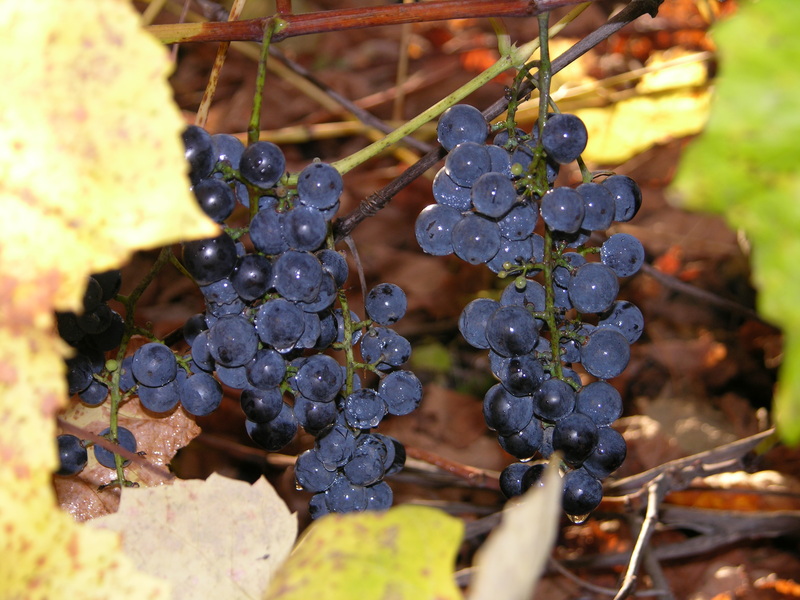 The hardiest cultivated grape, developed in South Dakota. 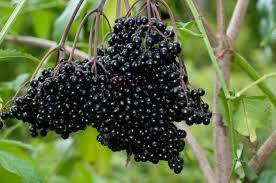 Dark purple-black berries in a very tight cluster. 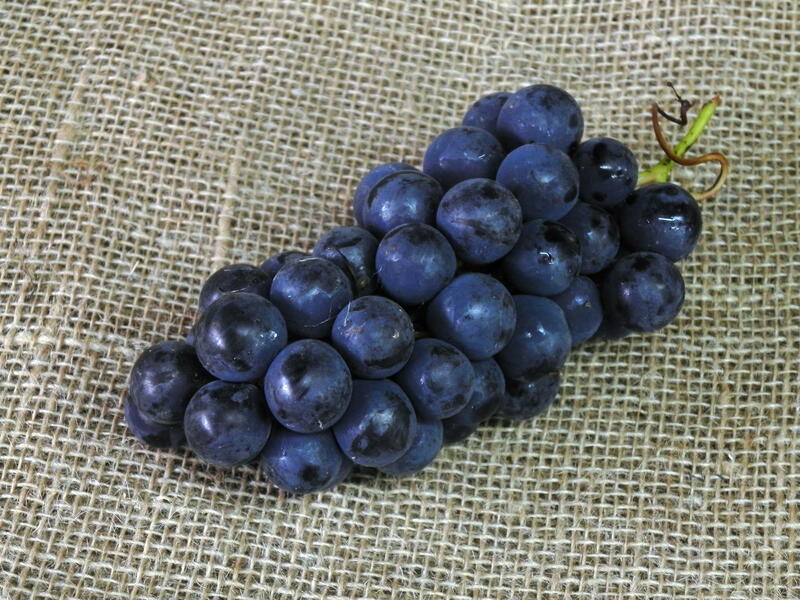 A mild flavored eating grape and the absolute best for juice! 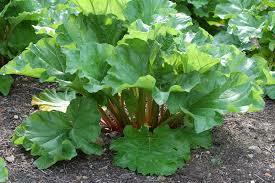 Sweet and succulent and an excellent source of healthful anti-oxidants. Their bright red fall color is also outstanding. 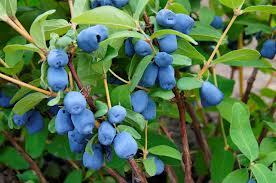 Blueberries need a pollinator of the same type. Bluecrop (Zone 4a) No. 1 highbush type, large and flavourful. Friendship (Zone 3a) Very hardy highbush/low bush cross, Superb flavour, use "Chippewa' as pollinator. Northblue (Zone 3a) Very hardy highbush/lowbush cross. Excellent size and quality. Northland (Zone 3b) Very hardy highbush/lowbush cross. Patriot (Zone 3b) Excellent hardy highbush, great flavour and size. 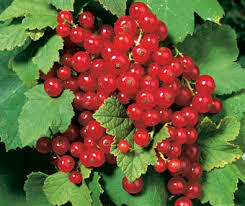 Hardy plant growing to 75cm that produces large crops of tasty red berries for fresh eating, preserves and cooking. Very disease resistant. The best! Self-pollinating. 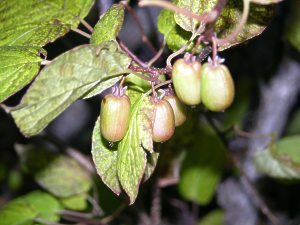 This gooseberry was found in the wild in Alberta.It is extremely hardy and disease resistant and large in size. The berries are reddish pink. Trouble free variety. Large and very tasty berry on stout canes from Nova Scotia. Excellent for freezing. Another superb introduction from Nova Scotia. Superior flavor and large size. This is the only variety we have found completely hardy in our climate. 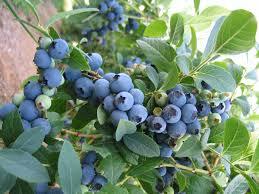 It produces bountiful crops of delicious berries over a long period. Outstanding!